Kristin Contino has been writing stories for as long as she can remember. (What? You’ve never read “Miss Real Cool: The Teenage Teacher?”). Born and raised in the Philadelphia suburbs, Kristin spent most of her early years absorbed in tales like Anne of Green Gables, The Secret Garden, and The Babysitters Club, all while crafting her own short stories. After working in the newsroom of her hometown paper, then spending several years in public relations, Kristin translated her childhood love of reading and writing into a career as a freelance writer, editor, and women’s fiction reviewer. Her first novel, THE LEGACY OF US, was released in August 2015. 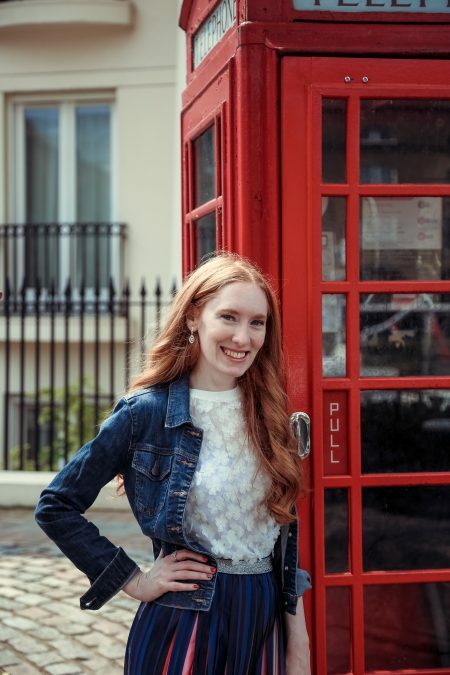 When she’s not reading or writing, Kristin is passionate about travel, royal watching, theatre, and learning everything she can about her favorite city in the world, London. She blogs about royal fashion and lifestyle at www.royallybroke.com.